As a blogger I need photos for projects and I always want to make my posts as beautiful as possible by adding photos. Sometimes it’s a photo for a blog post or a banner on a website. Maybe you need it for a PDF or an app. Whatever it is, it can take time to find a decent one. One thing we have to keep in mind is not to use copyrighted images. You run the risk of being sued or forced to stop using it. If you search for Creative Commons photos, they tend to be poor quality, and if you pay for a stock photo site, you can end up paying a lot. Blogging is fun and it's good when we can have peace of mind when we know we are using Creative Commons photos. The good thing about alot of these sites is that they offer high quality images for free for commercial and non-commercial use! Creative Commons Zero (CC0) license = This means you can use these pictures freely for any legal purpose. - Free for commercial & personal use. - You can modify, copy, and distribute. With Albumarium I like that as you search for a certain image on the top of the site there's an option to search by Newest, and Most Liked. You can also search by license type such as Any License, or Commercial. So if you have a blog with ads make sure you search for images with Commercial license. License? Varies. Be sure to check each image. Don’t let the name fool you, Barn Images provides way more than pictures of barns. You’re free to use their images without attribution for any purpose. You can search for images with their search feature, by image category, and even by popular tags. Compfight uses the Flickr API and search Creative Commons photos that are available for free. It’s quick and easy to search for any kind of image. The Creative Commons website features a handy search tool that allows you to look for free images on several third-party sites, including Flickr , Google Images, Wikimedia Commons, and Pixabay. The search tool includes options to look for images available for commercial purposes, and images that are available to modify, adapt or build upon. This site offers a quick way to search multiple sites containing professional and amateur photography. If you’re not in a rush to find an image, Death to the Stock Photo is a service you can join for free and you’ll receive weekly emails with access to collections of high-resolution stock images. License? Use the photos as you please, just don't redistribute them. With Freeimages you gain access to high-quality, hand-picked stock photos and graphics. This site has a useful Browse tab to search for categories such as, 'Fashion & Beauty', 'Landscapes & Nature', and 'Textures & Patterns'. You can also search by image orientation, image resolution, by camera model or make, or even by dominant color. License? You must credit some artists. With Freepik you can find lots of free vector designs. Perfect for graphic designers. License? You must credit the author. Free JPG is a photo bank with high quality pictures free for commercial and editorial use. Perfect for bloggers, creators, and designers. The site is available in English and Spanish. If you're looking for basic photos or photos you want to overlay with text, Free Range Stock Photos is perfect. A lot of the photos have open spaces, meaning you can add your own text or graphic on top. License? Good for commercial and non-commercial use. Free Refe is a collection of natural looking and modern photos from the premium Refe website. The photos are of high resolution landscapes and street scenes that are all free to download and use. The site has a clean look displaying popular images on top, on the right side a search box, and a category listing to make your search experience easy. Good Stock Photos provide photos taken by Steven, and are high quality and high resolution. License? The site owner does not technically identify photos as Creative Commons. If you’re looking for quirky images to spice up the content on your site, Gratisography is the place to go. His sense of humor shines through in his “whimsical” category. Unfortunately, the site doesn’t feature a search function so you will need to scroll through the images and pick out what you want. New pictures are added weekly, and free of copyright restrictions. IM Free is a curated collection of free resources, all for commercial use. The photography covers a wide range of subjects, including people, technology, sport and fitness, and education. The images have been sourced from different third-party sites, such as Flickr, so make sure you check the licenses on individual images before downloading and using them. License? Since the photos are curated from various sources, some photos may require attribution. Karolina is creator of KaboomPics and she offers full resolutions images. Karolina has created these images for bloggers, website owners, small businesses, freelancers, and other digital natives. Thanks, Karolina! License? The site owner would appreciate credit to keep growing her website. LibreStock is a meta search engine that scans and indexes the stock photos from more than 40 different websites. 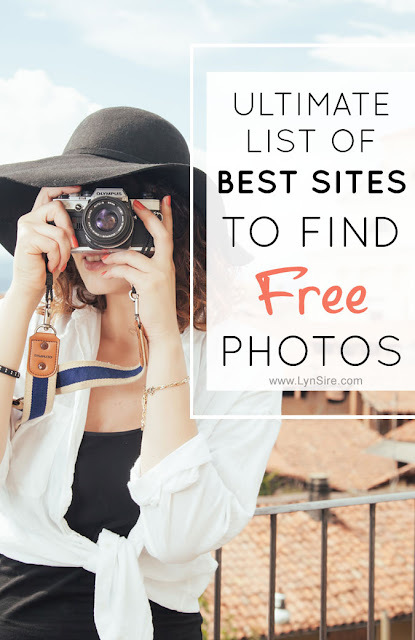 Very useful and saves times instead of searching in different free stock photo websites. Magdeleine has free high-resolution photography that features work submitted by photographers. The photos generally features a vintage style. The site makes it easy to search by subject, license, and even look for images by dominant color. All photos are also tagged and the images are mostly photos shot outdoor, but there are also some product images. License? Varies. You can select 'CC0 only' in their sidebar. Negative Space adds free stock photos every week released under Creative Commons CC0, no copyright restrictions. My favorite part of this site is that it offers a really cool search tool for content creators: you can search for images that have space for copy on the left, right, or both sides. So you can search for photos by category, copy space, and color. Open Photo Project has contributors that have offered their images free of charge under terms of Creative Commons licensing. The images are mixed between high quality photos and amateur photography. This site also has a useful search box or you can use the handy cloud tag. Pexels adds every week at least 70 new high resolution photos. Pexels artsy archive is growing fast. Photo Pin has been designed to help bloggers find photos for their posts. The site uses the Flickr API and search Creative Commons photos that are available for free. It’s quick and easy to search for any kind of image. Hi-res? Keep in mind that most of the images are by amateur photographers for the quality is often lacking, though it’s not hard to find a quality image that fits your needs. Photo Rack is a forum style page displaying photo categories on their main page. It's really easy and fast to find an image that you're looking from one of their tags. Picjumbo offers free images for commercial and personal works. The site includes a category listing, which makes it easy to filter the type of images you’re looking for and quickly find what you need. License? All photos are free to use, but the author asks for attribution. 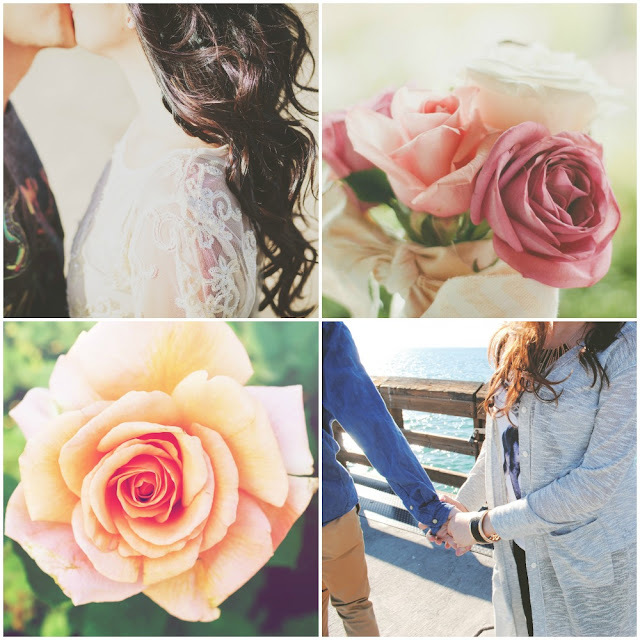 Picography offers beautiful, natural-looking photos that is free of copyright restrictions. The site is similar to Unsplash in its design and the ability to search images for specific keywords. Pixabay doesn’t provide as many images as Flickr, but it more than makes up for it with quality and restriction free licensing. Pixabay’s images are released under a CC0 license, which means the creators have ceded all rights to their work. For another great source of high-res photos visit Realistic Shots. 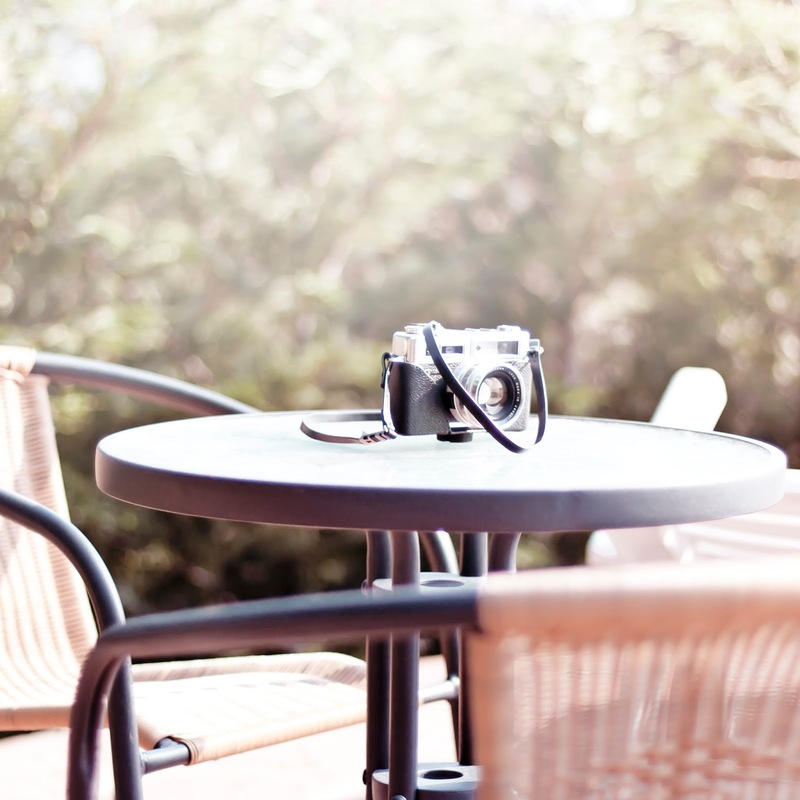 They have available free stock photos for personal and commercial use. They add 7 new photos every week. Skitterphoto offers some truly unique photos. Depending on which you choose, you may also get a personal story from the photographer about how and where the picture was taken. Splitshire has free high quality photos with no copyright restrictions and real look. A collection of free stock photos by web deisgner Daniel Nanescu. The photos are free for personal and commercial use. StockSnap.io has a large selection of beautiful free stock photos and high resolution images. They add photos every week, so you're sure to find something that will work for you. The site also has a very handy search feature making it easy to browse through images available. In addition, the site tracks views and downloads so you can find the most popular photos available. License? CC0 and no attribution required. Tookapic stock is a site for both free & premium stock photos. Ideal for photography, software, web and users. You can filter by free photos which are all released under Creative Commons CC0. No worries with this site. Unsplash releases 10 new photos hi-res every 10 days and they’re released under the creative commons public domain license. This site is one of my favorites to find stock photos. They have a search feature and the images are crisp, clean, and interesting. These are some of the best free stock photos, often showing a dreamy landscape or interesting images of people or photos of technology. I like to put it in grid mode to see a small version of the photos and find the image that I'm looking for faster. Foodies Feed is a fantastic site for designers looking for images for restaurant and hospitality sites. Free Food Photos is perfect for anyone writing about food or sharing a food recipe. The images are free to use for any purpose, commercial or noncommercial, and as long as you credit them. License? Creative Commons; provide attribution. Good Free Photos mainly offers scenic photos of wonderful mountains, lakes, and nature perfect for any travel blog. You can also find his Instagram account at @scenic_earth to see his photos. License? Free for any purpose but credit if possible. There are a few other quick ways to find images which I didn't mention above. Wikimedia, Google Images and Flickr all offer search functions that allow you to search for free images that are available for personal and commercial use. These images are too good not to use and thankfully there’s been a growing number of websites with beautiful stock photography popping up all over the web to help you build your site. Best of all, they’re free. These websites provide high-resolution, professional and stunning photography for web designers, bloggers and creative people. The images can be perfect for commercial and non-commercial uses. Feel free to bookmark this post. Chances are you’ll find exactly what you’re looking from one of these sites for one of your designs! What is your favorite site or your go-to site for stock photography? Is there a good site I didn't mention in the list above? Please share it with me in the comments below! This is SO helpful! Thanks love! This list is amazing so so so necessary for all bloggers!! I will have to bookmark this page to come back! Thanks for this. YAY!! I always love new places to get stock photos so far unsplash has been the only place I go. Thanks so much for sharing this! I never know where to find stock photos! I'm pinning this for later for sure. Thank you for sharing! I'll check it for inspiration as I love creating my own! Wow, I love it, thank you for such an amazing post, it will surely come handy! I try to take all the photos for my blog but sometimes it's hard. I always like to add at least one photo or graphic of something so there is not only words but sobering to look at as well. I'm pinning this! Totally bookmarking this! I've been using Pixabay, but need something fresh! this is so crazy helpful! thank you! Hi, Please also check out http://www.goodfreephotos.com for thousands of public domain photos, especially travel and landscape photos. Appreciate it if you could add it to your list. Let me know, I always blog about lists that include my resource. Thanks. Thanks for sharing this I need to check out these other sites cause I've been using Pixaby but I feel like sometimes you can't find what you're looking for cause they don't have much. I'm always looking for a great stock photo! Thanks for sharing these. Thanks for the great list of resources! I'll be pinning this one for future reference! Thanks for websites with food pics, i need to for my social media. I want to share with you good vectors website http://www.cannypic.com/. It's a big collection for any situation and totally free.